Impressions count and appropriate surroundings help to consolidate a sense of efficiency, style and class for your business. Raheen Woods Hotel is the premier meeting and conference venue in the Athenry area, only minutes from Galway City. Raheen Woods Hotel has excellent access off Exit 17 from the M6 Motorway and direct rail links. 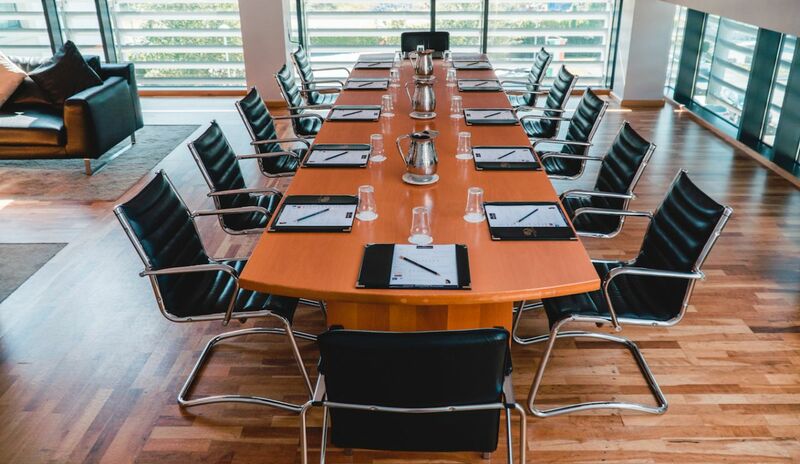 The Conference facilities at Raheen Woods Hotel provide a rare combination of technically advanced conferencing facilities in a picturesque setting. 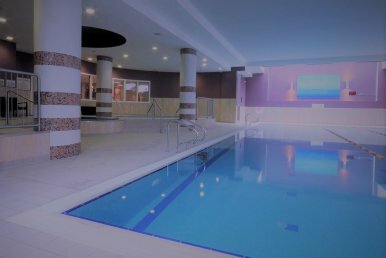 Conveniently located 15 minutes from Galway City, Raheen Woods Hotel in Athenry is the preferred destination for meeting and events organisers. Avoid the hustle and bustle and battleground of Galway City for parking and choose Raheen Woods Hotel for hastle free meetings and ease of delegate access. Free Wi-Fi available throughout the hotel. Raheen Woods Conference Centre has been designed not only to provide the finest facilities but also to create the perfect environment for a successful and productive event. 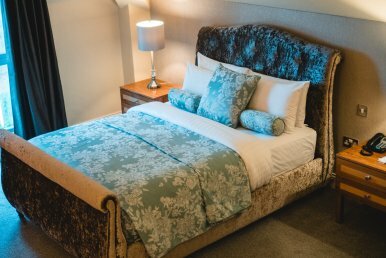 Choose from our De Burgo Suite, Corncrake, Kingfisher or Board Room Business Suites, which accommodate from 1 to 450 delegates. 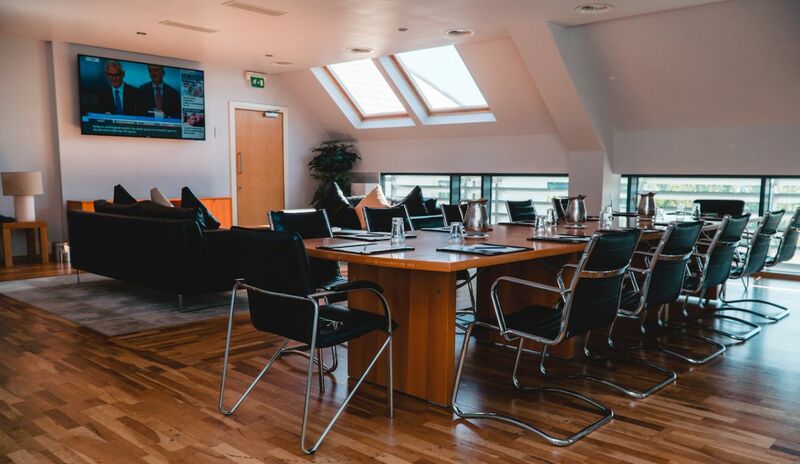 Check out our room hire rates, conference rooms, equipment, dimensions and capacities HERE.